Hedy and Patrick Perna are the Directors and Owners of the Perna Dance Center which has been serving your community for more than 30 years. We offer quality dance education in a fun, non-competitive and nurturing environment and believe that dance is for every student. 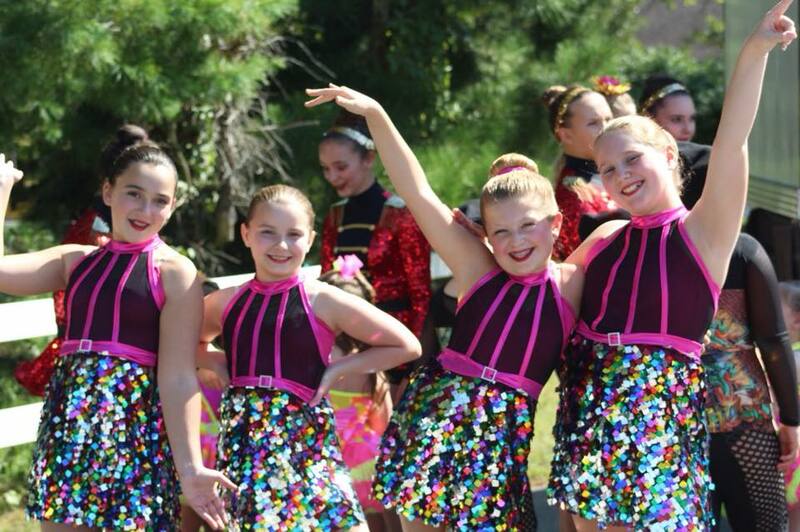 The PDC has a reputation for solid dance training, exceptional performance opportunities and a place where friendships are made that last a lifetime. Family owned and operated in the same location for more than 30 years with a reputation as a family friendly dance studio. We have an organized and efficient office staff that keeps parents informed and desk personnel that supervise the lobby during business hours. Experienced adult teachers that are reliable and devoted dance educators who are certified to teach by exam – Dance Educators of America, and Associated Dance Teachers of NJ and I.D.E.A. All dance studios are not alike. We believe: if you dance here and dream here – you can go anywhere!